Need help to boost your business, brand your product or just get your message across? 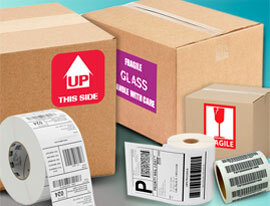 We specialize in manufacturing and printing custom labels, stickers and decals for all of your individual needs. No minimum order. Order one label if that is all you need! Have a free consultation with our friendly customer service team and get sound advice regarding the label material, adhesives and printing options to ensure the best price and best quality label for your product. Take advantage and consult with our professional graphics designers around any adjustments, improvements, re-sizing or anything you would like to add or change on your artwork. Our team will take care of that entirely free of charge. Our custom labels are being professionally printed within 48 hours and shipped to the destination anywhere in the world. We provide our customers with tracking number for every order to ensure you get the status of your order at every moment. We use different methods of printing custom labels: screen, flexographic, offset and digital, including printing on an eco-solvent printer. 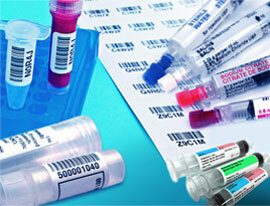 No matter how big or small your label needs are, we can print the size, shape or color of labels you need at low prices. 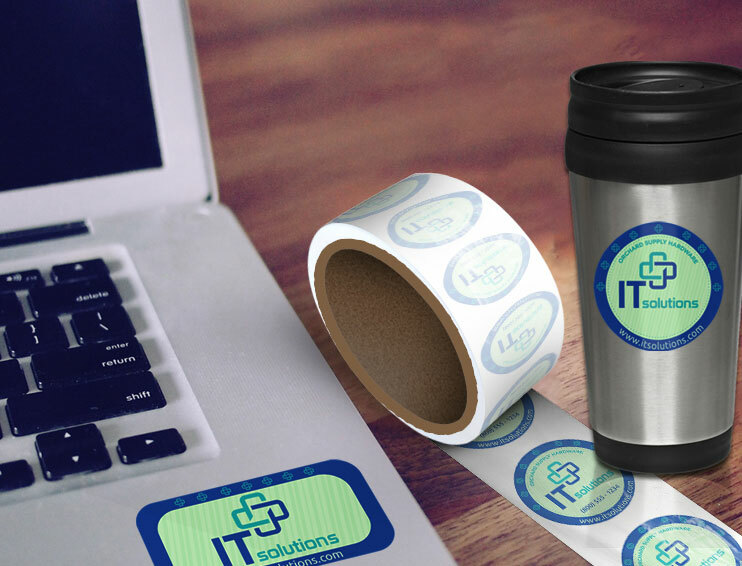 Custom labels learning network is your no.1 source for all things regarding printing, designing and using labels, stickers and decals. Learn how to choose the right material type, find helpful tips and guidelines, and check out some helpful printing instructions for best labeling results! If you are a small business owner looking to enter new markets or reinforce your brand, there are several good reasons why you should include custom labels as a part of your business strategy. Using custom labels for your products will help you stand out from the competition and establish your brand’s identity. They are significant factor in affecting the consumers’ buying decisions. 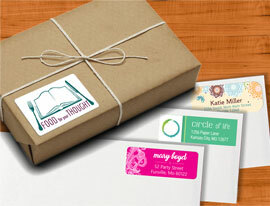 With custom labels you can easily adjust your designs to target different markets and demographics. Many companies also use custom product labels to attract potential buyers around holidays. Getting creative with holiday label print often leads to higher sales and increased brand awareness. Labels carry important information about your products and company and it is important to withstand various handling and storage conditions. Investing in high-quality printing materials and inks will turn out cost-effective for the long haul, give your labels long-lasting durability and ensure good positioning of your products. If you want your custom labels professionally printed with attention to details, contact our print experts and let us help you make your labels look perfect. Got Some Questions or Any Special Custom Request?